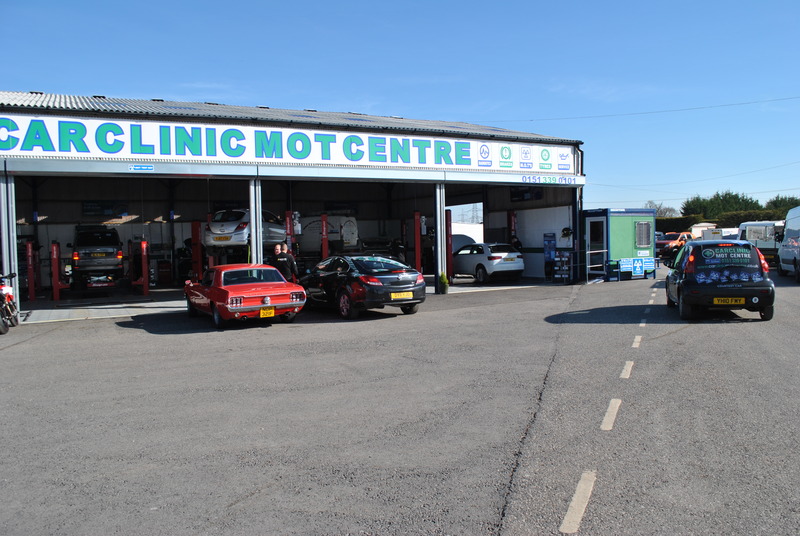 Ellesmere port car drivers already know that the place to go for their MOT is Car Clinic MOT Centre, but we now also cater for two-wheeled road users two. 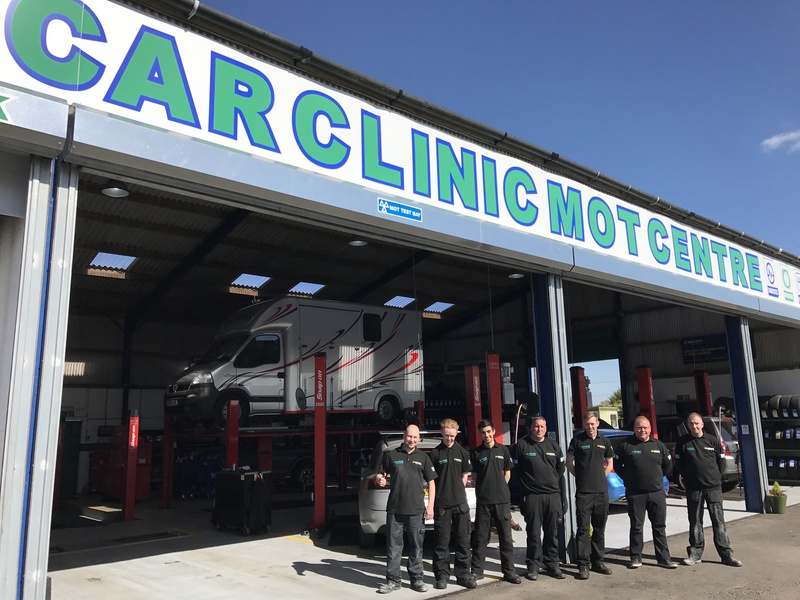 Get your Class 2 MOT Test from your local MOT experts. 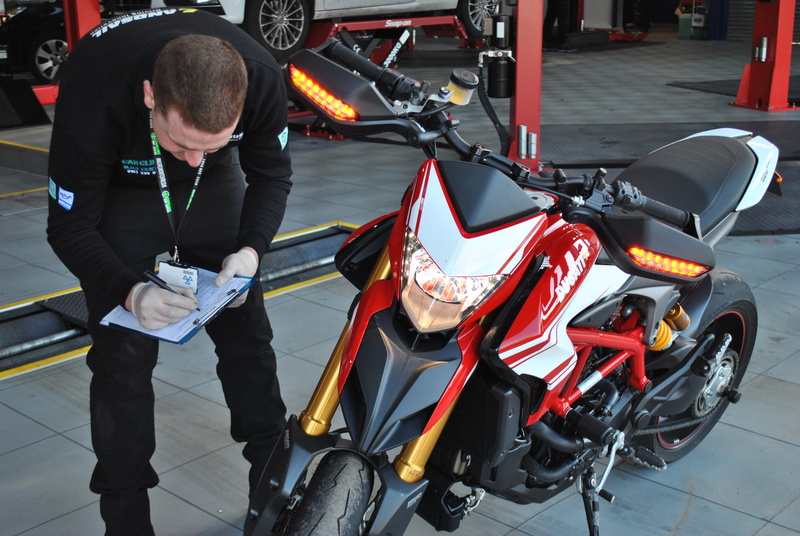 If you are a motorcycle rider in Ellesmere Port then we have good news: Car Clinic MOT centre can now do Class 1 MOT test on motorbikes for just £25. 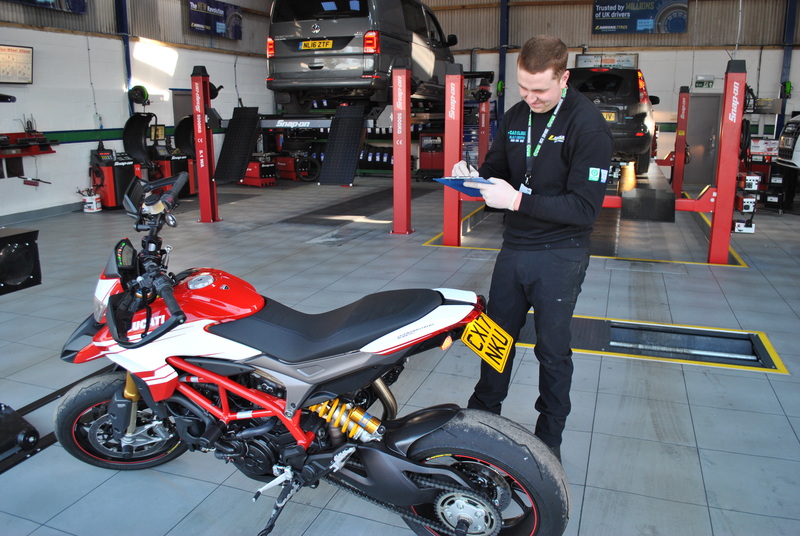 Over a million cars on British roads failed their MOT last year because of defects that were so dangerous they posed an ‘immediate risk to road safety or would have a serious impact on the environment’ under the new, stricter MOT rules. The Ministry of Transport (MOT) test is compulsory for nearly every vehicle on the road in the United Kingdom. It is intended to ensure that vehicles are roadworthy and safe and forms a critical part of a vehicle owners’ annual maintenance plans. 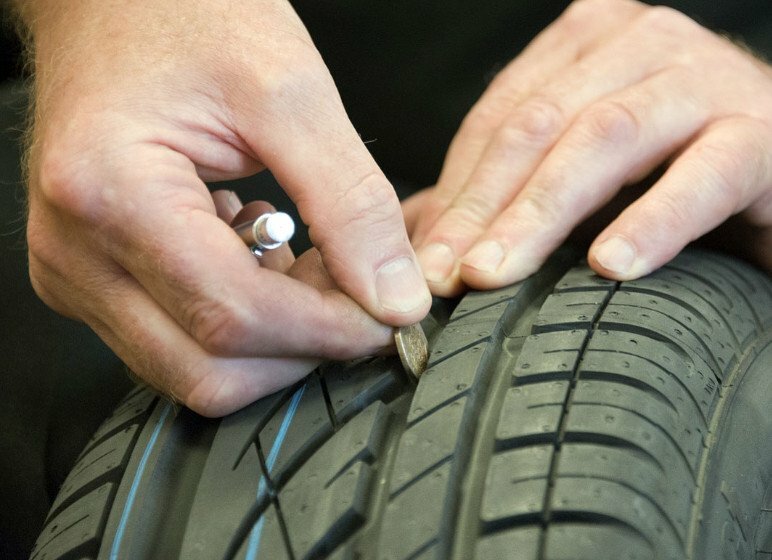 Checking Your Tyre Treads Depth With A 20p!